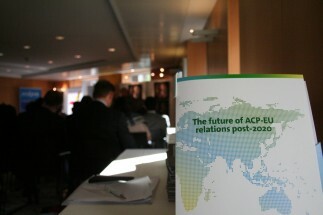 ECDPMEventsGlobal Changes, Emerging Players and Evolving ACP-EU Relations: Towards a Common Agenda for Action? 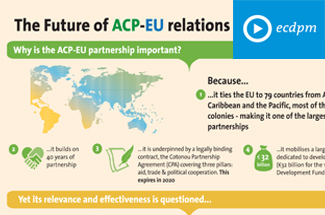 Emerging players in the Caribbean: What implications for the Caribbean, their relations with the EU and the ACP? A special effort was made to promote the debate on our Talking Points blog in the run up to the anniversary seminar. 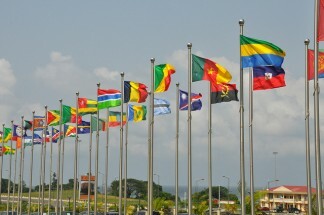 Over 60 thought-provoking comments from different institutional players and individuals from various parts of Africa, the Caribbean, the Pacific and Europe were posted on the blog and generated vigorous debate. 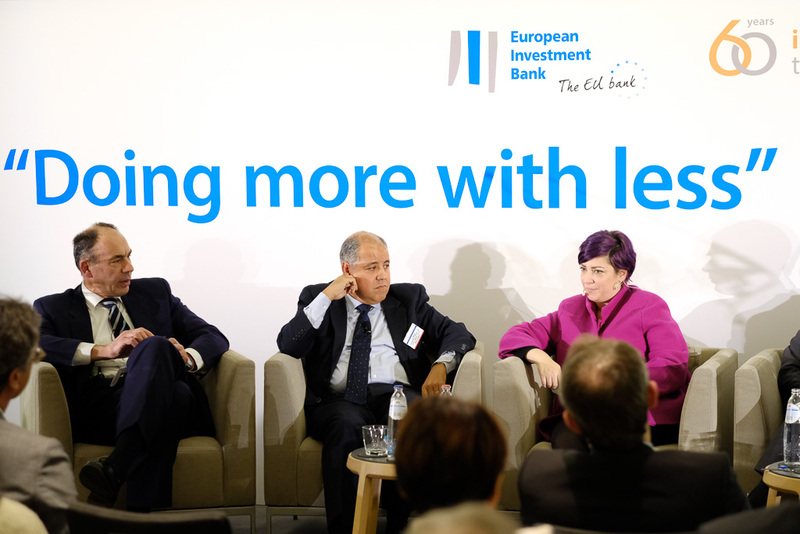 In an effort to reach wider audiences, the Talking Points blog discussion was closed after the seminar and passed on to The Broker who have recently published a special issue magazine and launched a new blog on future ACP-EU relations. 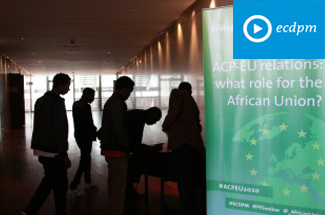 The Broker, an independent magazine on globalization and development, has just published a Special Report on the future of the ACP-EU relationship. 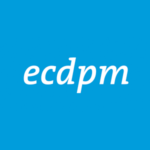 Written by EU External Policy Expert Mirjam van Reisen, the report is sponsored by ECDPM on the occasion of the Centre’s 25th anniversary. You can read or download the report at the website of The Broker and join the online discussion there.